Bruce Dobbs has started Master Music Academy because he wants the band experience for his own children. 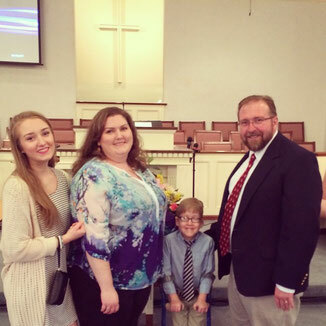 He also wants to use the ability God has given him to serve local homeschool communities to provide music opportunities for other families as well. He is married to Laura, and is father of five children, three of whom will be in band again in the fall. He and Laura are homeschooling in the Corinth area and are active in the local homeschool group there. 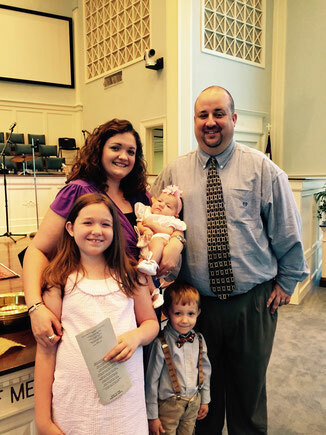 Bruce currently teaches band at Corinth Schools and has been a band director for 24 years. He has also worked at West Point, MS and Ackerman, MS. He is a native of Ackerman, MS, former trombonist in the Famous Maroon Band and MS Lion's All-State Band, and graduate of MSU. His high school bands regularly receive All-Superior ratings at contests and he is a member of Phi Beta Mu International Bandmasters Fraternity and a recipient of the 2012 George Henry Schultz Outstanding Band Director Award. You can contact Bruce at bdobbs@mastermusicacademy.com. Tim Huckaby is honored and excited to be teaching with the Master Music Academy. He is very thankful for the opportunity to share with the young people in the homeschool community his passion for music and God. He is married to Alison, and is the father of Hannah and John Samuel. 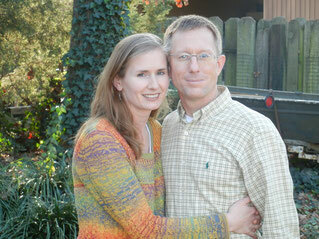 Tim and Alison homeschool in the Tupelo area and are members of several local homeschool organizations. Tim started teaching band, grades 6-12, in the Vicksburg Warren School district as an assistant band director for 9 years. After that, He taught as an associate band director at Itawamba Community College for 9 years. He is currently working for ICC in the ELearning department, where he oversees all music, art, and Bible classes and he also performs with the North Mississippi Symphony Orchestra. You can contact him at twhuckaby@iccms.edu. Marsha Morgan is excited to share her musical talents with the students of the Oxford Master Music Academy. She is married to Keith, who is a band director in the Pontotoc City School District. They are the parents to three children- Lora Brooke, 9, Britt Douglas, 3 and Lilly Michele, 5 months. They are active members of First Baptist Church in Water Valley. For 13 years Mrs. Morgan taught band to 6-12 grade students in the Oxford School District. She is currently teaching 2nd and 3rd grade general music at Batesville Intermediate School. She played clarinet, her principal instrument, in the Mississippi Lion’s All-State Band and the Pride of the South marching band and wind ensemble. Mrs. Morgan looks forward to a successful and rewarding experience with the students and families of the Oxford Master Music Academy. You may contact her at marshadrmorgan@gmail.com.